Hi everybody. 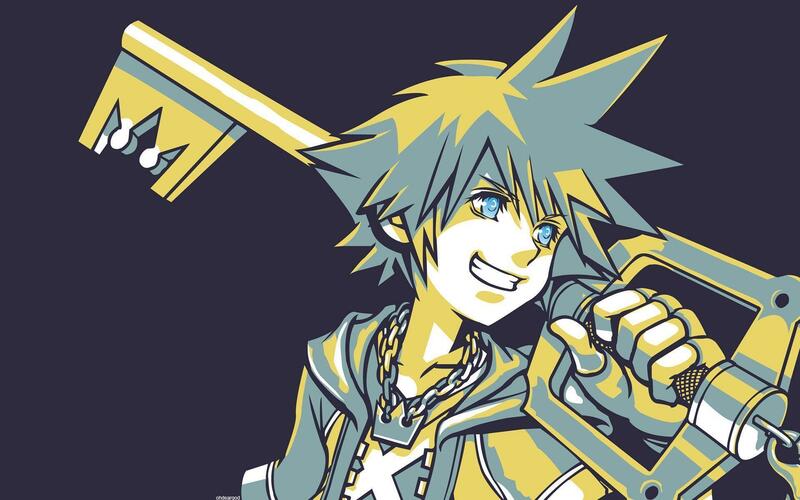 I'm making my own Fanclub of my favorite character Sora. Anyone can join the club and write their opinions about Sora. Hope you will like the club. really edgemaverick? you couldnt even check page 1 before you made the least inspired fanclub since The Chihuahuamen?